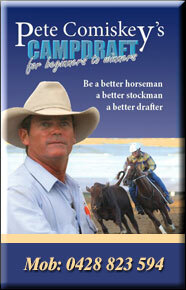 The Landmark Classic began in 2008 and has evolved to become Australia’s premier Campdrafting competition and Horse sale. 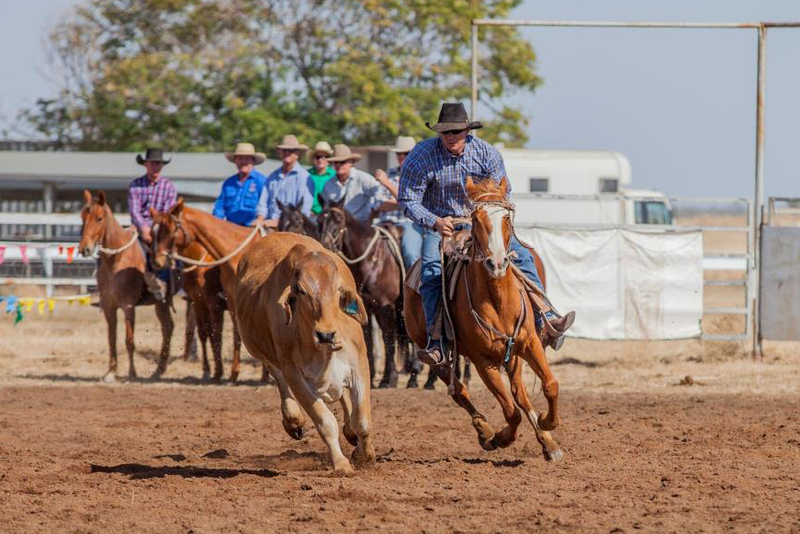 Comprising five feature events and over $200,000 in total cash and prizes it is one of Australia’s richest Campdraft competitions. 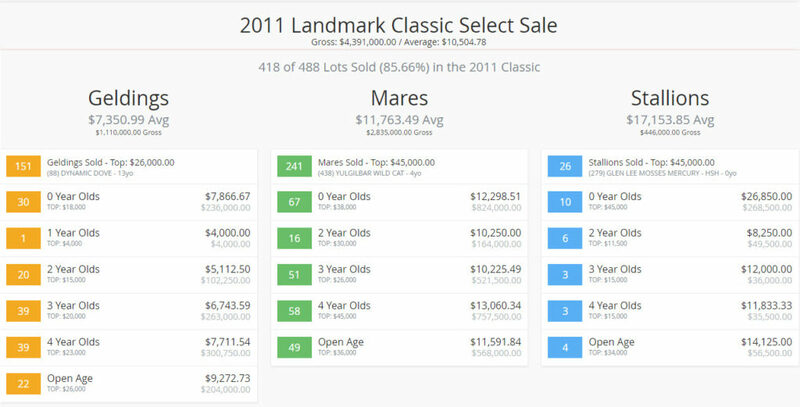 Horses aged 5 or under and purchased from a previous Classic sale compete each year for a share in a cash and prize pool worth over $120,000 – including the $40,000 winners cheque. The event is a huge drawcard to Tamworth with over 30,000 people going through the gates at the AELEC in 2018 and sales eclipsed the $7 million mark for a second consecutive year. 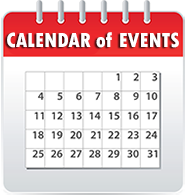 2019 will see the event enter its twelfth year. 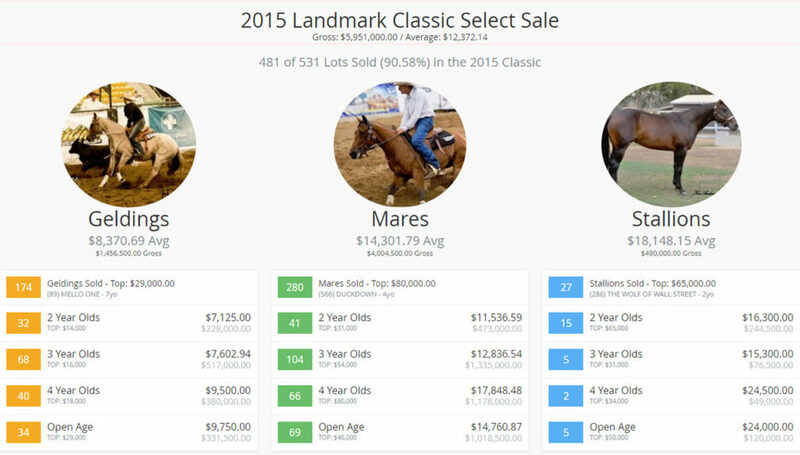 The event runs over nine days, comprising three full days of campdraft competition, before two days of pre-works leading into the main event, four days of auctions and sales. 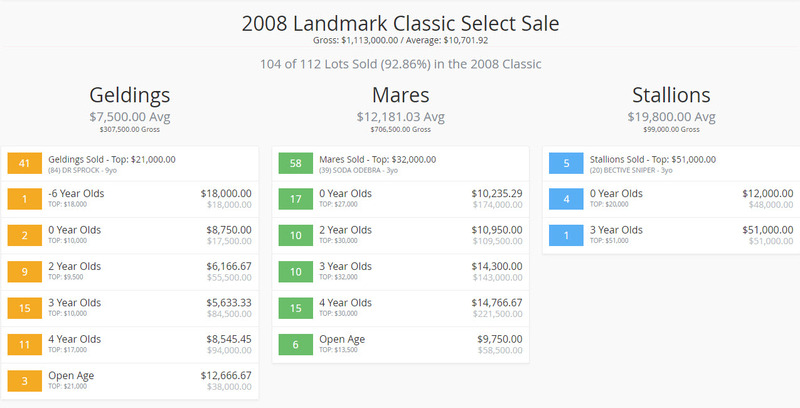 With the success of the Classic, Landmark has steadily grown its Equine calendar which now includes The Annual Yearling and Broodmare Sale and Incentive Challenge at Toowoomba, along with the Landmark Paradise Lagoons Performance Horse Sale and Incentive Campdraft. Landmark’s commitment has brought much-needed stability to the Australian Performance Horse Industry. Sold again in the 2018 Classic Sale for $20,000 to Britnee Breneger. Second Classic win in 10 years for Brendan. This marked the third win for Hazelwood Conman progeny in the Classic in the seven years since it began. Luckenough Horizon was again presented for sale by the syndicate at the 2012 sale and sold for $34,000 to Tommy Gallagher, Hunter Valley. 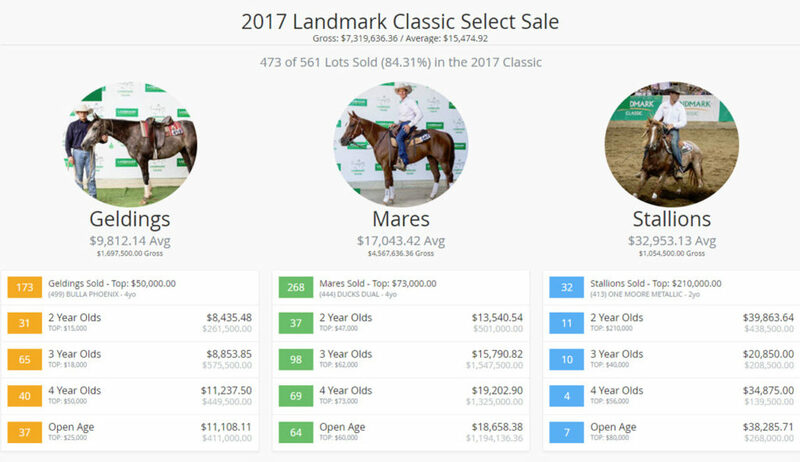 All information in relation to Landmark’s national equine sales and the Landmark Classic can be found on the Landmark website.